It’s mid January. We’ve reached the point where nothing of the holidays remains except a few extra pounds from all the goodies we ate and, of course, the poinsettias. Opinions vary on what to do with poinsettias after the holidays. Fortunately, as with much of gardening, there are choices and no choice is really the wrong choice. Here are five choices for post-holiday poinsettia care. You can continue to water and nurture the poinsettia through the winter. In the spring, cut it back to encourage new growth and let it continue to grow on through the summer. In the fall, you can begin the process of providing the poinsettia with the exact light requirements necessary for it to flower again by placing it in complete darkness every single day for at least 12 hours. At some point, you will forget to move it to its daily dark location, which will screw it up for blooming. When that happens, you throw it away. You can continue to water and nurture the poinsettia through the winter. In the spring, cut it back to encourage new growth, then set it outside for the summer. In the fall, you will forget to bring it back in before the first frost which will darn near kill it off. When that happens, you throw it away. 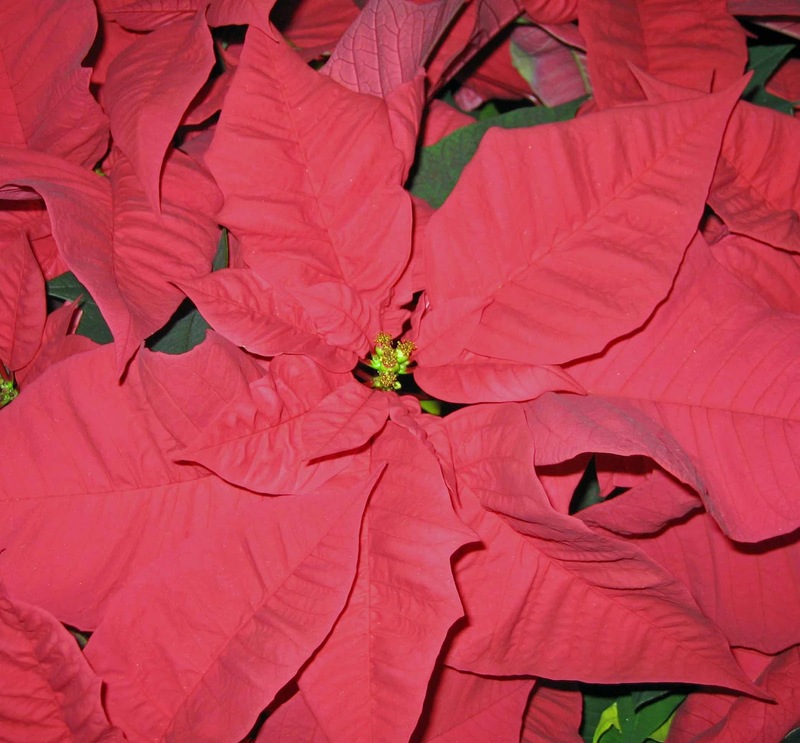 You can continue to water and nurture the poinsettia through the winter. In the spring, when you get out some decorations for Easter, you’ll realize that the red poinsettia is clashing with all those pastel spring colors. When that happens, you throw it away. You can continue to water and nurture the poinsettia for the first part of winter until one day you discover that you forgot to water it and most of the leaves have curled up and dropped off, and are now littering the floor around the plant. When that happens, you throw it away. Again, no choice is the wrong choice. All these choices are good choices. It all comes down to how much mileage you want to get out of the poinsettia before you throw it away, and what color it is. *If you feel guilty throwing away a perfectly good plant, you can throw it on the compost pile where it can give to a greater cause… the entire garden. 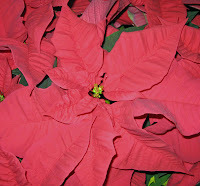 If you don’t have a compost pile, you can use the poinsettias you are throwing away as a reason to start one. I must admit that for the first time that I can recall I did not get even one poinsettia for Christmas. For a number of reasons , the main one being that they always die and often don't look good even until Christmas Day. And it's so hard to tell when to give up and chuck it into the compost. forgot to water it at some point already and sadly it is gone...loved this post...I couldn't stop laughing..
Great post! I'm down to four points out of my original seven this year. Think I'll choose option #4 for the rest. Carol: Does forgetting to water is and killing it BEFORE Christmas count? Luckily for me, this is the sole plant that I am actually willing to throw away while it is still alive. Can't do it with anything else, but I know I am going to kill it anyway, so out they go right after the holidays! Hilarious post! I don't know who is taking care of it, but the huge pot of creamy poinsettias on the altar looked beautiful on Sunday. I threw mine away this morning as a preemptive strike. H.
I still want to keep one alive long-term. I try every year and fail somewhere around early summer every year. I have two right now and am still watering them. Hope springs eternal! Now I am conflicted. I do want to toss the poinsettia and you just gave me permission. But I also want to see if I can keep it around. P.S. you made me laugh.